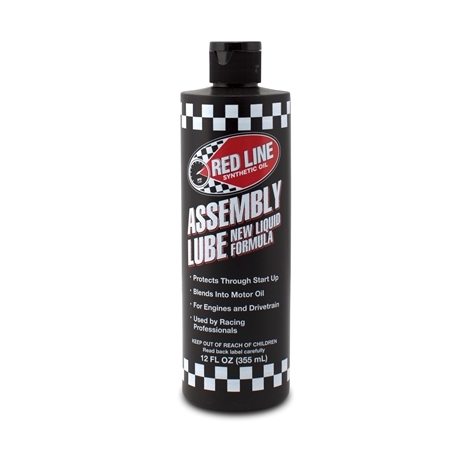 Just like our famous Assembly Lube, but a bit easier to get into tough spots. During engine assembly, apply to internal parts like bearings, camshafts, valvetrain, pistons, rings, bores, bolt threads and similar parts. Also works in transmissions, differentials and other related driveline components on cars, motorcycles, marine or industrial applications.